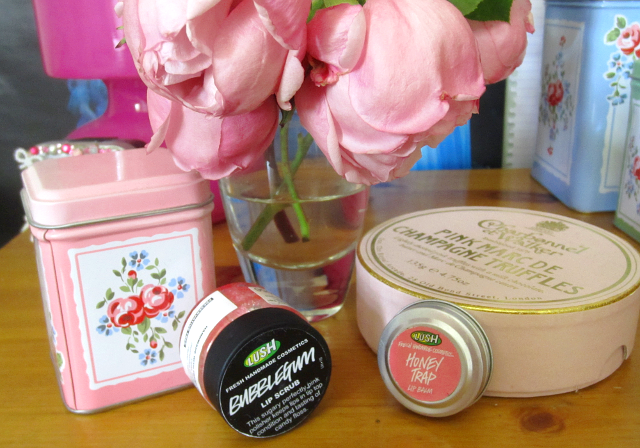 Thought I'd do a quick post on two of my favourite items for lip care. 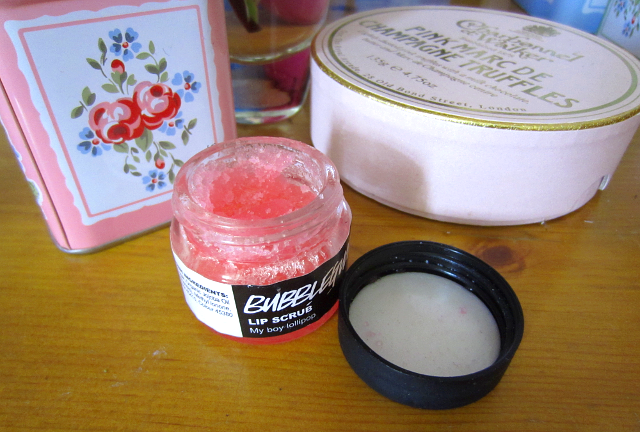 Lush's Bubblegum lip scrub (also known as 'my boy lollipop') and their lip balm in Honey Trap. I love these two. Firstly the lip scrub is literally a mix of caster sugar, jojoba oil, flavouring and colouring so it smells and tastes SO GOOD. I had to actually take this off my bf as he was trying to eat it out the pot. Because of the sugar granules it works really well to remove dead/flaky skin and leave your lips smooth, and licking away the excess is delicious. 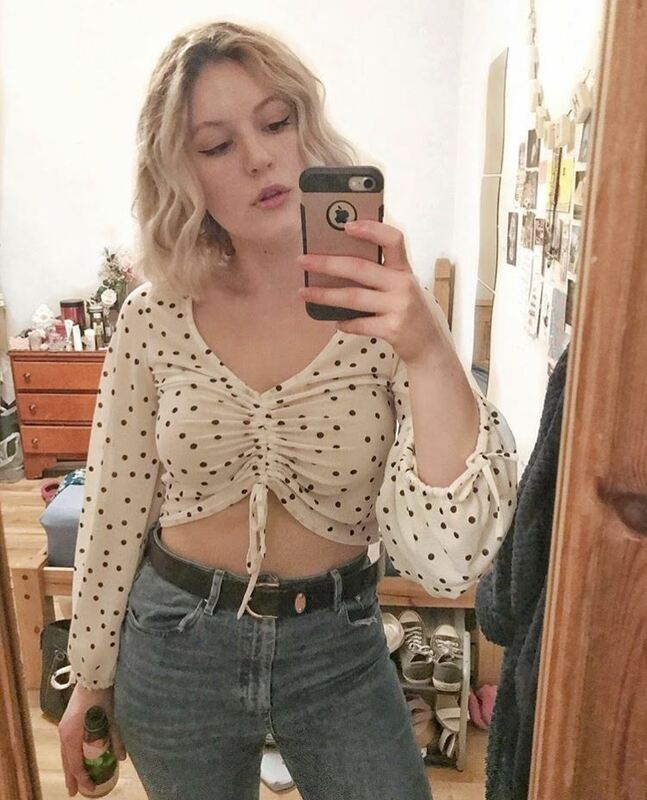 Can't ask for more really! I have the Popcorn lip scrub but I have noticed that I get a cold sore after using it! I usually get Bubblegum but I chose Popcorn because the lady said it was her favourite... 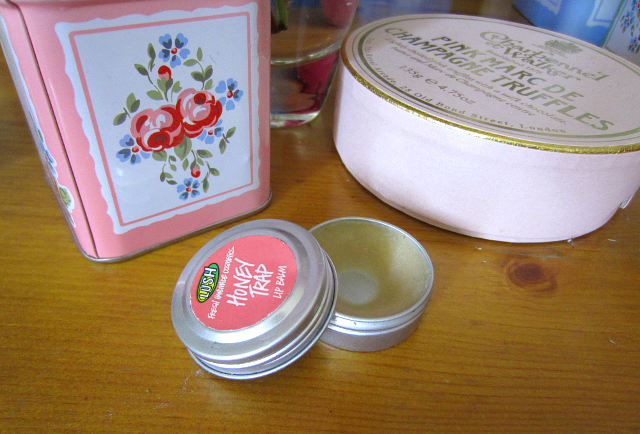 Huge regrets :( That lip balm looks lovely!